NSHM Knowledge Campus imparts unmatched knowledge through 6 distinguished faculty in 2 Knowledge Campuses in Kolkata and Durgapur in 47 different courses. Know everything about the application procedure, fee structure, and financial aid opportunities in both the Knowledge Campuses of NSHM. NSHM Knowledge Campus offers 47 different courses on both undergraduate and post-graduate levels, each designed to keep you ahead of competition. NSHM boasts of its world-class faculty and it’s one of the main reasons why students choose to study here. Our professors with illustrious records leave no stone unturned to impart nothing but the best of education. 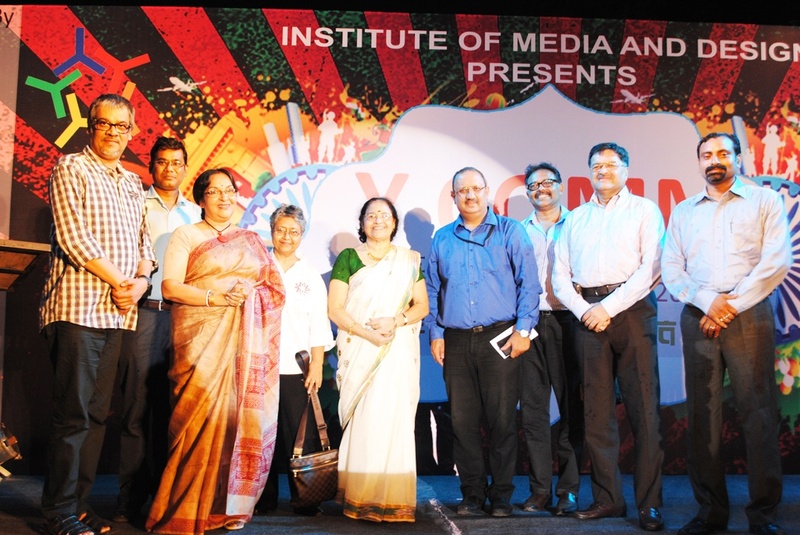 Y COMM,2015 , the annual communication fest of NSHM Institute of Media & Design, Kolkata, held on the 23rd and 24th April, 2015 at the campus was a spectacular show! The importance of communication among the youth was spread across with a variety of events ranging from fashion show to band competition to intellectual events like debate and media quiz. NSHM, Kolkata played the perfect host to a large number of colleges and schools of the city who were invited to participate. Copyright © NSHM - Knowledge Campus 2019-2020. All rights reserved. Designed & developed by .